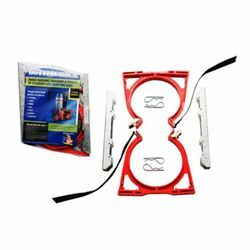 BOTTLECHOCK Cylinder Restraint Kit for 1 Bottle includes two single restraints for installation as double restraint for one bottle but can also be installed as a single restraint for two bottles. 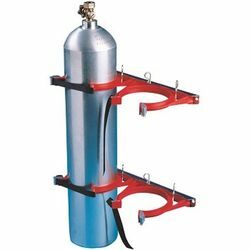 BOTTLECHOCK cylinder restraints are specially designed to keep cylinders secure by completely restricting vertical and horizontal movement of the cylinder. 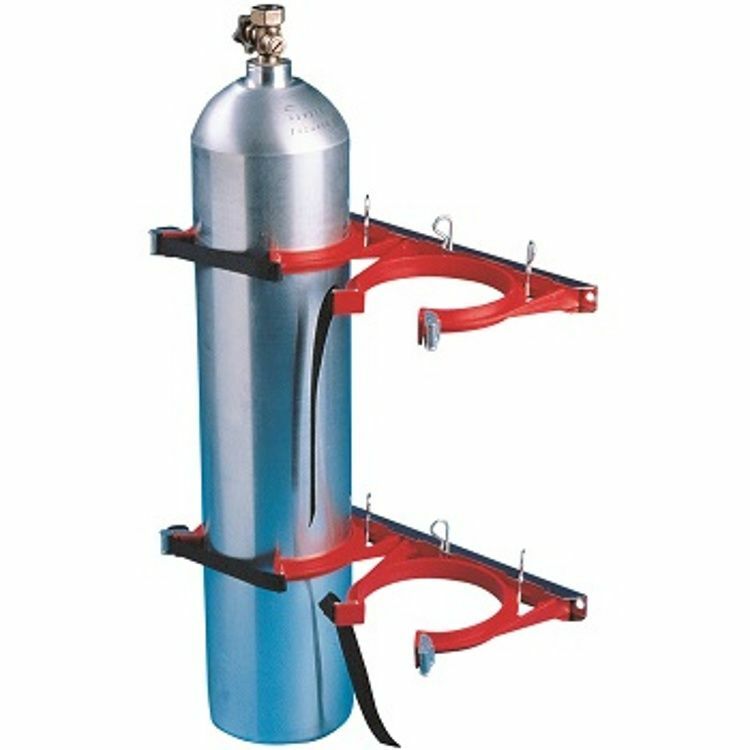 With a range of different sizes available, the BOTTLECHOCK holds gas cylinders, oxygen tanks, fire extinguishers, drums, piping and a range of other cylinder types. 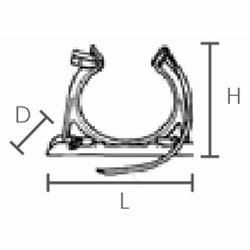 Their simple bolt installation set-up and one buckle and strap tightening method makes restricting and changing cylinders a breeze. Designed for security in fixed positions, the BOTTLECHOCK is also an ideal method of safe cylinder transport, eliminating the risk of unsecured load fines.